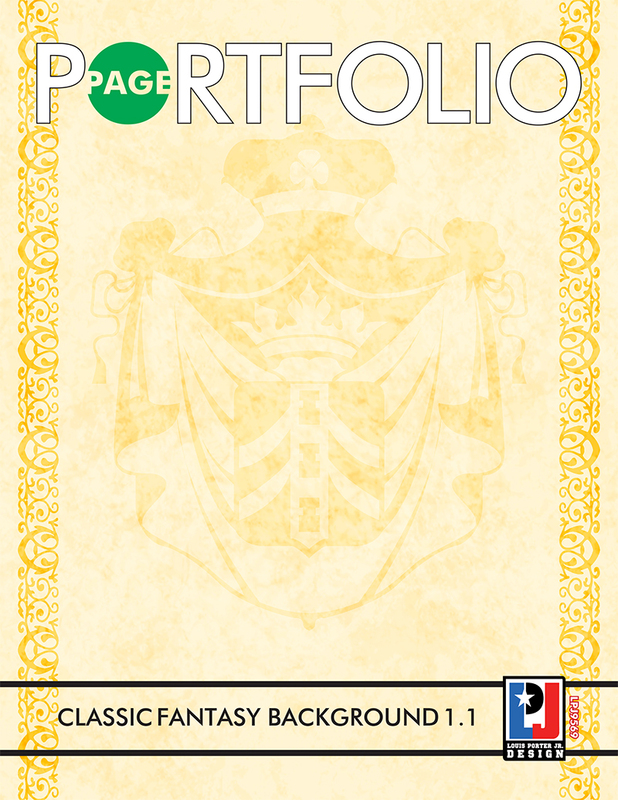 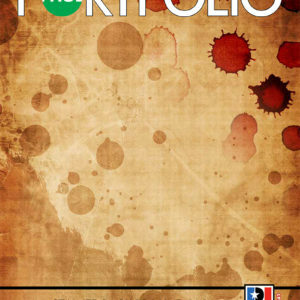 Page Portfolio is online PDF art resource that gaming companies can use. 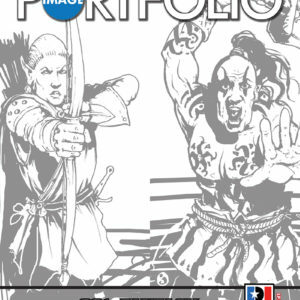 All the art pieces in this background art resource can be used in any of their upcoming RPG ideas or projects. 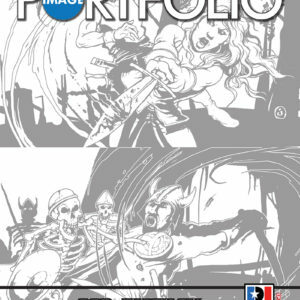 When a person acquires Page Portfolio, any of the art in the PDF can be used in any of their own products as if they owned them. 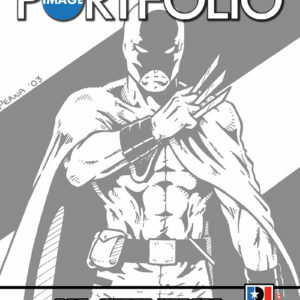 This is due to the limited licensing agreement of Image Portfolio. 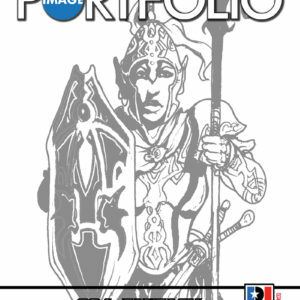 This specific Page Portfolio 1.1: Classic Fantasy Backgrounds contains 8 full-color images of all US Letter sized in PDF and jpeg 300 DPI format ready for your use as needed for any fantasy setting.